It is natural for dogs to bark sometimes. But some dogs bark excessively or inappropriately, causing issues for their owners. 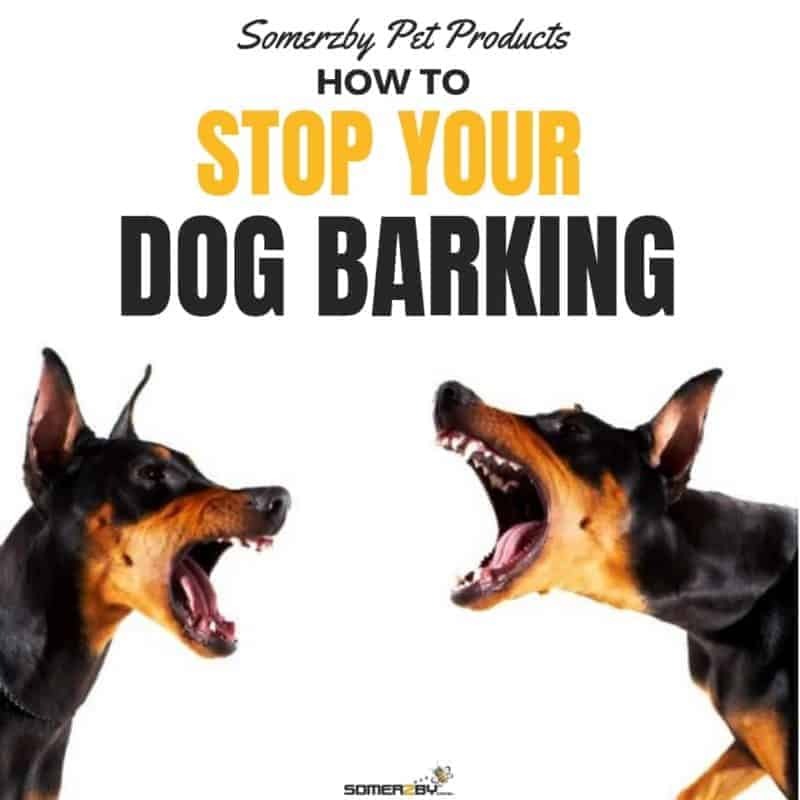 You should aim to keep your dog’s barking at a manageable level, not stop it completely. The longer your dog has been barking out of control for, the harder it will be to change. However, with patience, it is never too late to teach your dog the correct behaviour. Dogs bark to communicate. Because they don’t use words, the context, body language and tone of their barking can help you understand what they are trying to say. They want something – food, a walk, attention, to be let into the house, etc. Demanding barks are shorter with pauses in between. The dog may shuffle around and face what it wants. They are over excited, greeting you or wanting to play. The dog will have relaxed body language and a wagging tail. Barks may be short and high pitched. They are anxious, scared, frustrated or being territorial. Barking may sound like a whining, growling or very loud. Body language will be tense. Compulsive barking may occur repetitively along with movements such as pacing. This is common for dogs left alone for long periods of time and can be associated with separation anxiety. 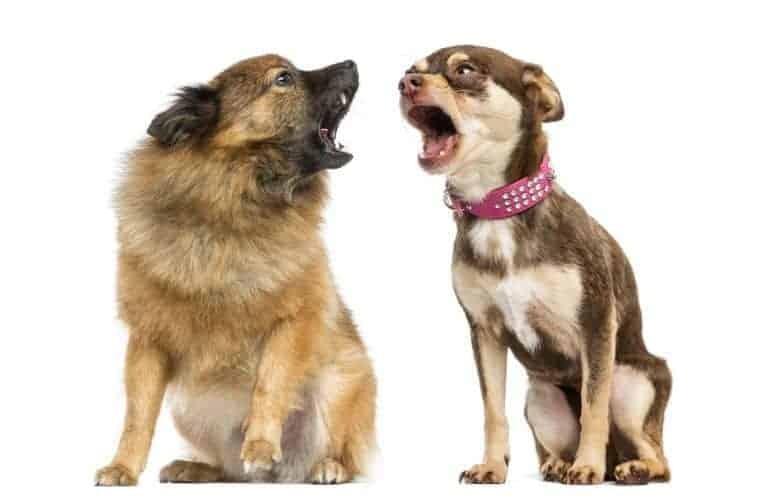 Socially facilitated barking is when a dog barks to respond to another dog barking. Dogs can also sometimes bark because of medical issues, such as pain and canine senility. If you are unsure which type of bark, keep a bark diary. Every time your dog barks, record the time and what you suspect triggered it. After a couple of weeks, look back and try to determine a cause based on patterns. If your dog barks while you are out, ask your neighbours if they can also keep a bark diary. This will show your neighbours (who may be frustrated by the barking) that you are trying to fix the problem. Remember that dogs only bark when there is a reward associated. Many dogs learn to bark by their owners unintentionally reinforcing that the behaviour is okay. Once you have worked out why your dog is barking, you can then decide which approach you will use to manage it. There is no quick fix, you will have to commit to stopping the barking. 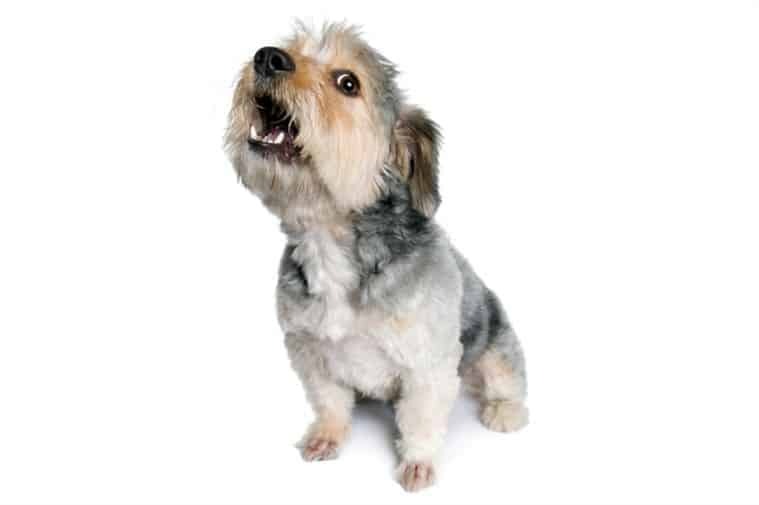 If your dog’s barking is being triggered by something it sees, limit or block its view. Close the blinds, cover gaps in your fence, add privacy screens or cut off access to certain areas. This will remove its motivation to bark. For social facilitated barking, bring your dog indoors (especially at night), play music to drown out other dogs or distract your dog by playing with it once barking starts. If your dog is barking when it is home alone, try limit the time it is left alone. Consider doggy day-care or pet walking services. Leave your dog interactive toys to keep its mind busy, such as hard, rubber toys that dispense treats. Budget solutions can include things as simple as filling a plastic water bottle full of dog biscuits. If a dog is barking because it is being territorial (e.g. when the doorbell rings), do not yell. The dog may think you are joining in and bark more. Barking is a group activity for dogs. Remain calm and show you think the thing its barking at isn’t a problem. Divert your dog’s attention calmly. Physically and mentally stimulating and tiring your dog will result in better behaviour and less need to demand attention. If you are short on time, consider playing fetch or going for a short 15 minute walk each day. Bark collars and other bark activated training devices are often expensive and ineffective. They can heighten your dog’s anxiety, only work in limited areas or not work for your dog at all. Muzzles, shock collars and debarking are considered dangerous and inhumane. When training your dog, be consistent and do the same thing every time. Make sure everyone in your family applies your training methods. Your dog will quickly learn that barking won’t work. If your dog doesn’t bark in a situation where it normally would, praise it. Positive reinforcement will always work better than punishment. If your dog is barking because it wants something (e.g. to be let out of its crate or have food), ignore it. Look or walk away. Show that its barking is ineffective and won’t get it the attention it is seeking. Once it has stopped barking for a few seconds, you can then give the dog what it wants. Start by rewarding after only a few seconds, then slowly increase the amount of time. If your dog barks because it is excited when you get home, don’t pat it, talk to it or make eye contact until it settles down. Training your dog to bark and then be ‘quiet’ on command can help you stop unwanted barking. Purposely set off your dog barking and say your command word (“speak”). Praise it with a treat. Once your dog is consistently getting this trick, teach him ‘quiet’. Wait until your dog takes a break from barking then say your command word (“quiet”) in a firm but calm voice whilst also holding a finger to your lips (to motion “shh”). Dogs can sometimes pick up signals like this easier than voice commands, so it is helpful to do both. If your dog won’t take a break from barking for you to say the command, hold a treat near its nose. He will likely pause from barking to sniff it. 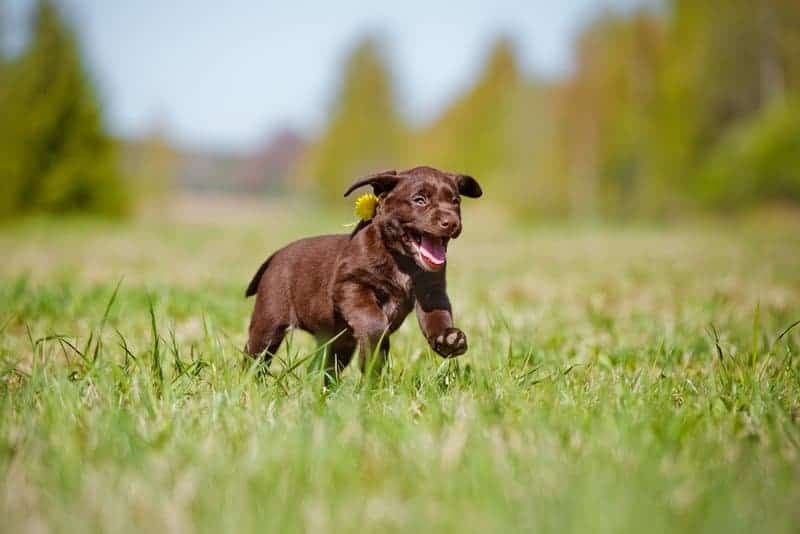 You can also try making a sudden noise (other than yelling) such as rattling keys which may distract him enough to stop him barking for a moment. Practise daily with your dog. After a while, you should be able to tell your dog to be ‘quiet’ when it is problem barking and it will stop. Have a good tip for controlling problem barking? Let us know! This entry was posted in Dogs and tagged barking, dogs, stop.